We are excited to announce that we will be offering a free class in Mindfulness for parents. Sam Miller (Cloud Room After-School Teacher) — a certified Mindfulness teacher with experience teaching children and adults — will lead the class. The class will be held at PSA in the Music Studio on Mondays, from November 18th to December 16th from 11:30am-12:30pm. Attendance on the first day (Nov. 18th) is mandatory, as we will be learning the foundational practices, but the other classes are on a drop-in basis. Participants are highly encouraged to make it to as many classes as possible to get the most benefit from this wonderful practice. 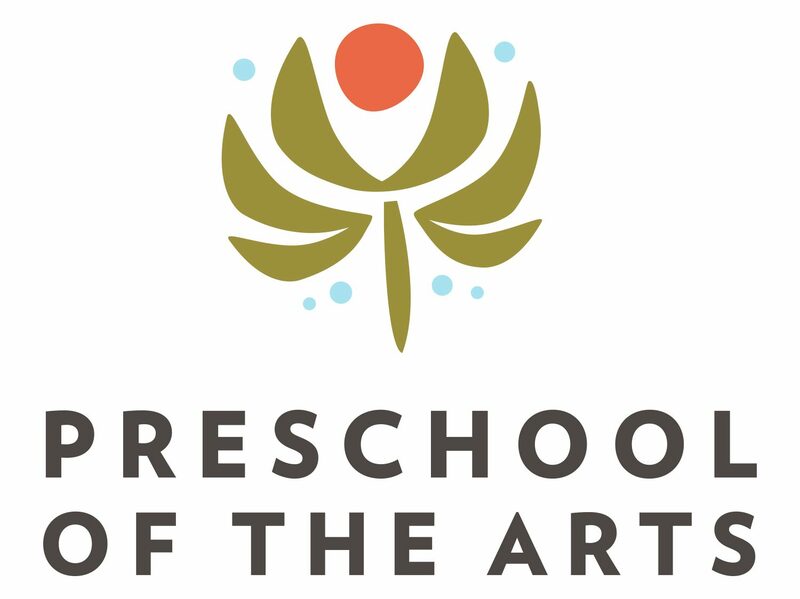 RSVP to Jen Korz (jkorz@preschoolofthearts.com). Please note that the class is completely free to attend. Donations, however, to PSA are much appreciated. Is Mindfulness religious? No. While the techniques used are based in countless contemplative traditions dating back thousands of years ago, Mindfulness is a completely secular life skill first introduced to the United States thirty years ago in a clinical setting by Dr. Jon Kabat-Zinn. Can I fit Mindfulness into my busy schedule? Absolutely. Mindfulness does not need to be practiced three hours a day to yield results; even five minutes can be extremely beneficial. It also isn’t something you have to find a special place to practice; you can be mindful anywhere, any time!